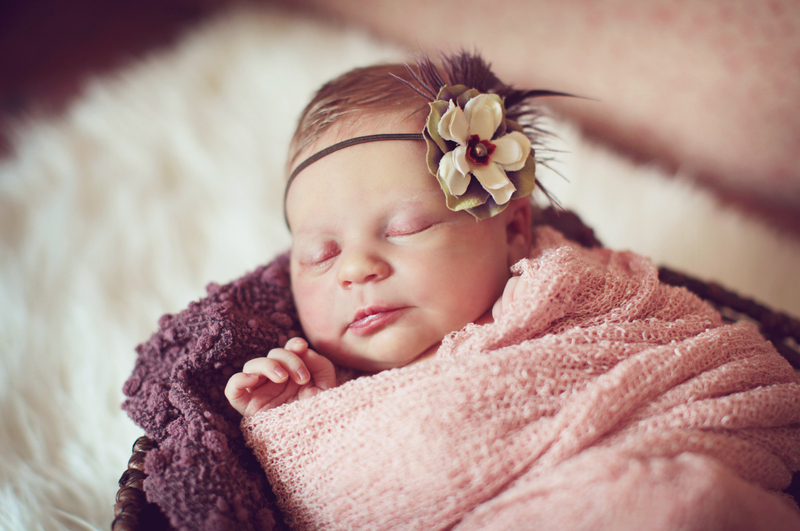 On July 11, 2013, we welcomed our daughter, Willa Esther Werner! Willa after the great American writer of frontier life, Willa Cather, and Esther after my great grandmother Nancy Esther Hineman, who I have been told would have been a kindred spirit of mine. But I am hoping to get back on a more productive track here in the next weeks, and am looking forward to sharing more about what has been happening on our farm this past month … giant blackberries, new baby chicks, flooding creeks, a glut of tomatoes followed by a tomato famine, and more.